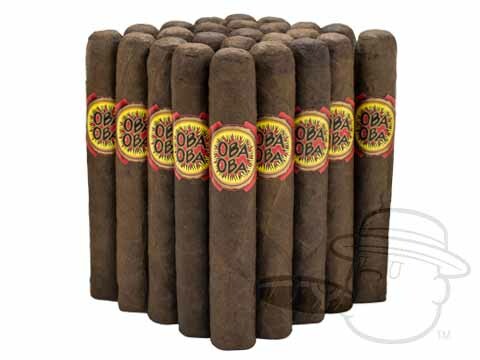 Oba Oba! 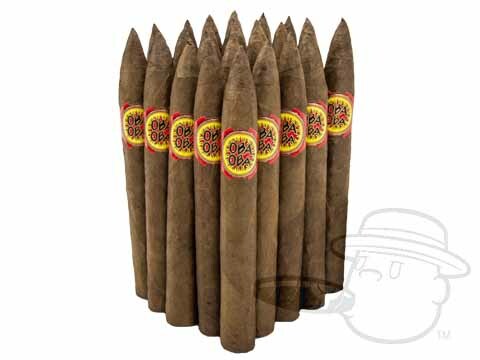 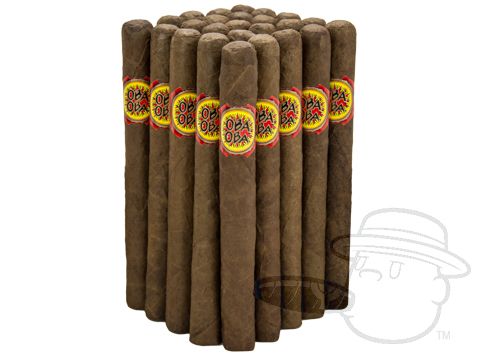 is our BCP exclusive bundled cigar from none other than Nick Perdomo. 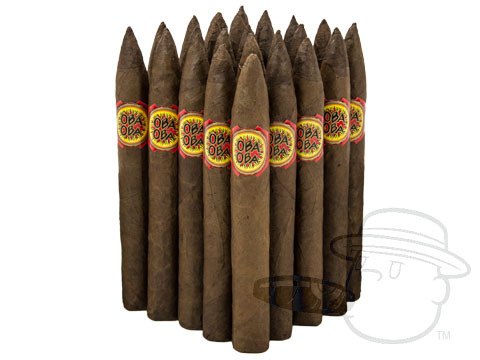 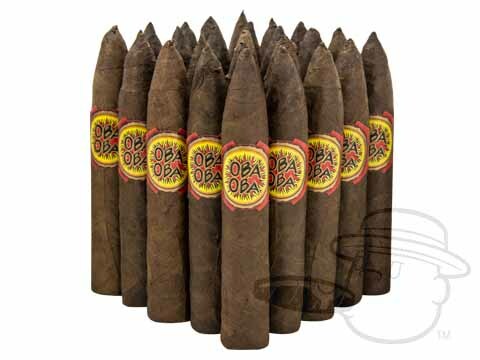 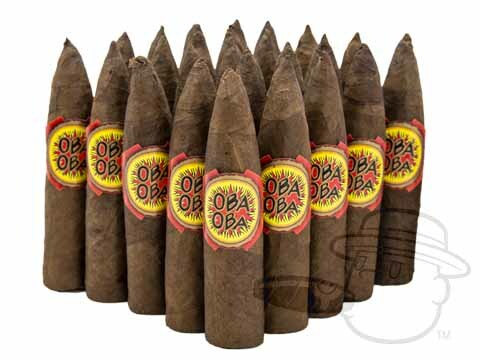 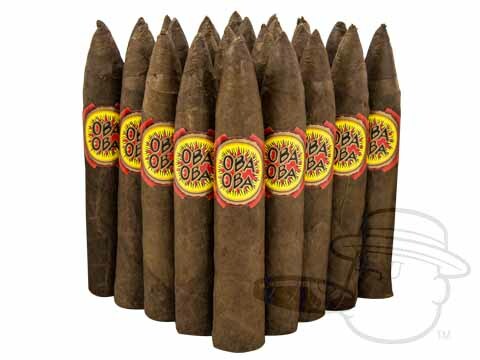 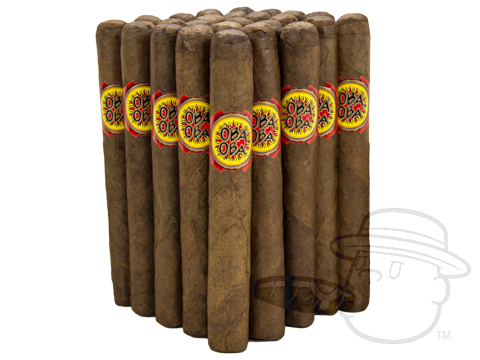 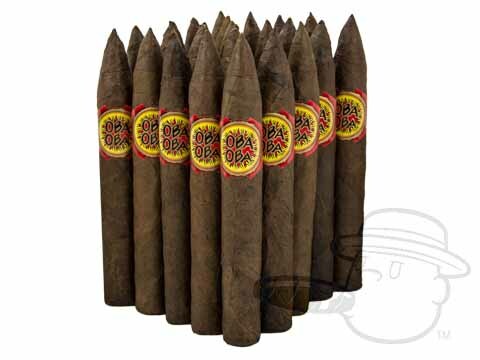 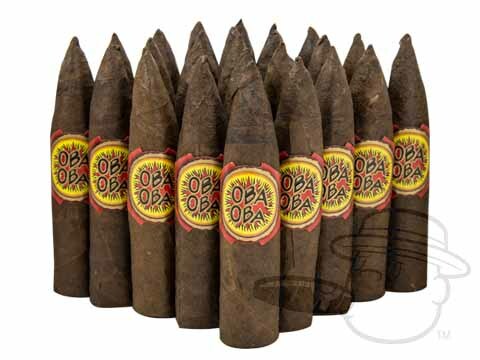 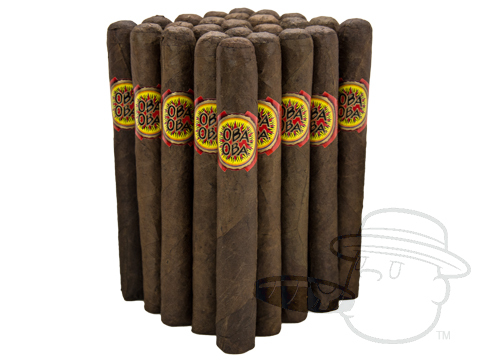 Comprised of tobaccos from various regions in Nicaragua, and available in a countless variety of sizes in both natural and maduro wrapper shades, Oba Oba! 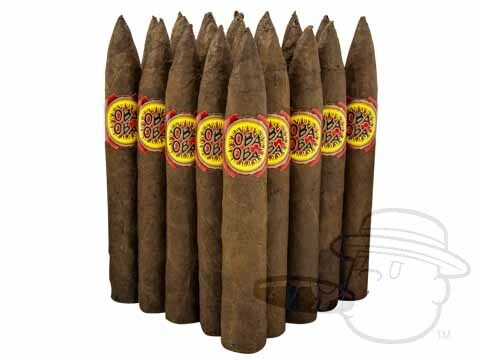 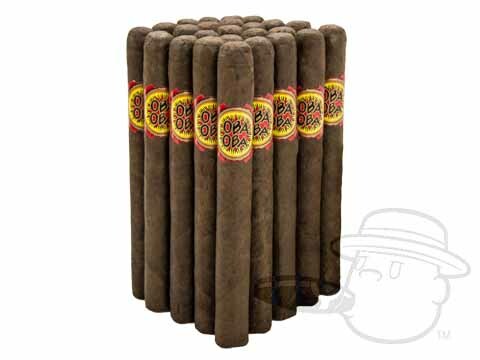 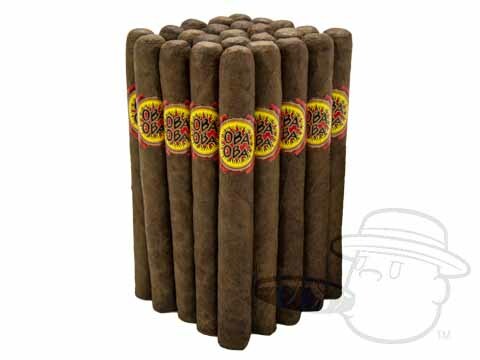 cigars have been a customer favorite since their introduction in 2002. 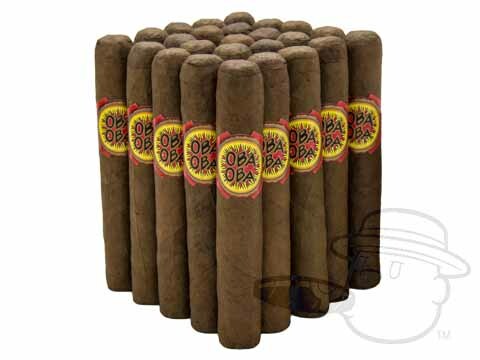 At less than two dollars a stick, Oba Oba! 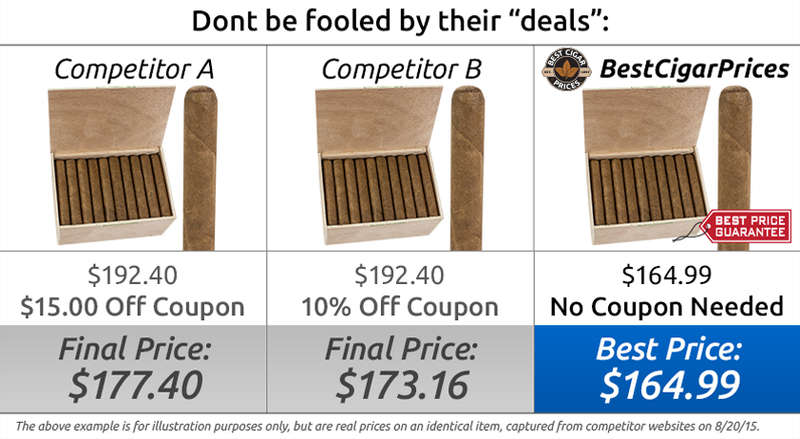 is a bargain for the casual smoker, a great introduction for the newcomer, or a perfect daily smoke for the seasoned aficionado.